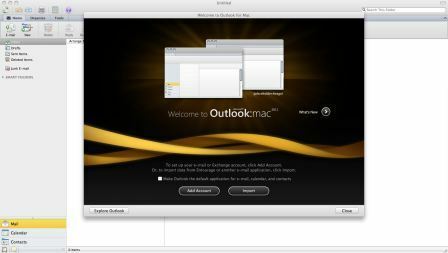 A bugged version of Office for Mac 2011 Beta 3 had been released on late May 2010 in order for Connect participants to refresh their expiring copy of Office for Mac 2011 Beta 2. However, the third beta has bugs related to VBA feature, which renders the VBA unusable. 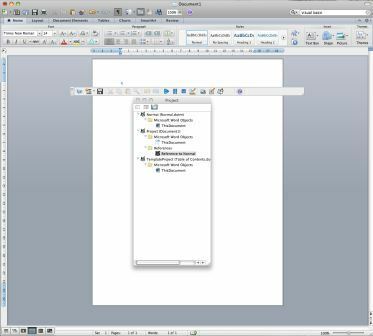 As the result, Microsoft is releasing another build of Office 2011 for Mac for partners and Connect participants in early June, as forth beta which patches and fixes the VBA issues. Office for Mac 2011 Beta 4 has the build version number of 14.0.0.100526. 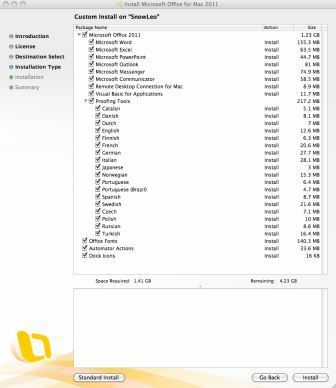 Mac OS X system users who interested to try out the next iteration of Office for Mac 2011, for free, can download the leaked Office for Mac 2011 Beta 4, with the following BT torrent Magnet link. 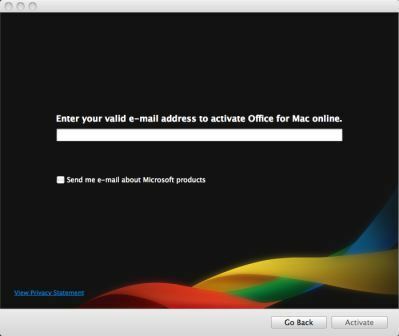 Office for Mac 2011 is available in 32-bit (x86) variant only. 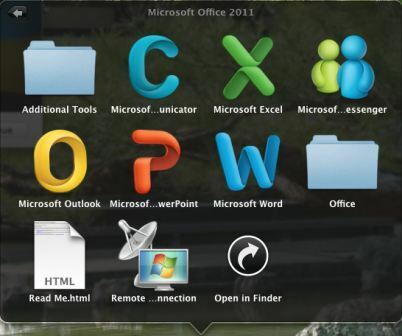 It adds new connections to Microsoft services such as Office Web Apps, an updated user interface including the Office ribbon, and essential compatibility.